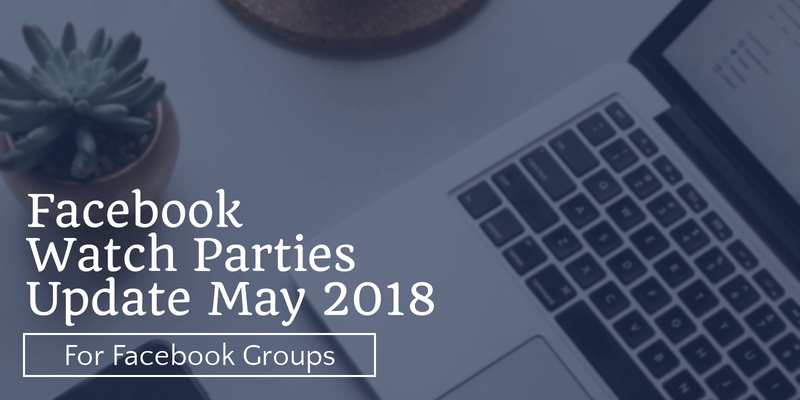 Earlier this year I shared about a new feature being introduced to Facebook Groups called Facebook Watch Parties – you can read the tutorial here. 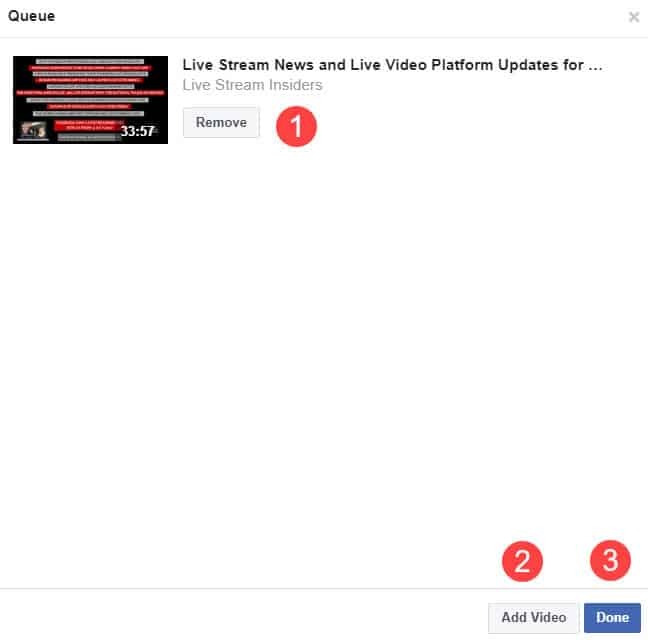 Facebook is continuing to test this and in the article below you will see screen shots of what you can expect when you get access to this feature for your Facebook Groups. 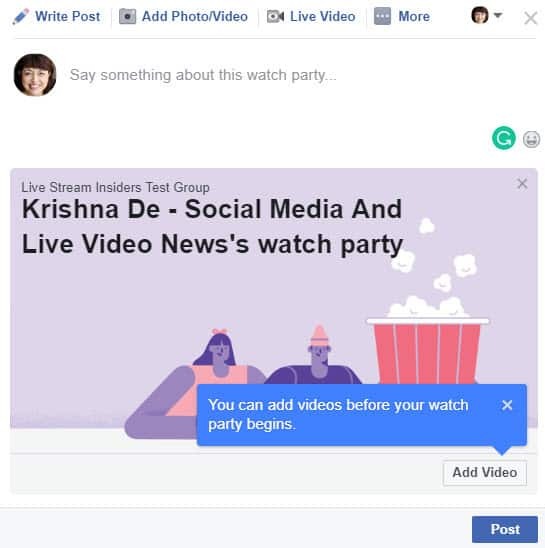 Firstly, in your Group you may see an notification to introduce you to Facebook Watch Parties prompting you to add vides to watch alongside your Facebook Group community. 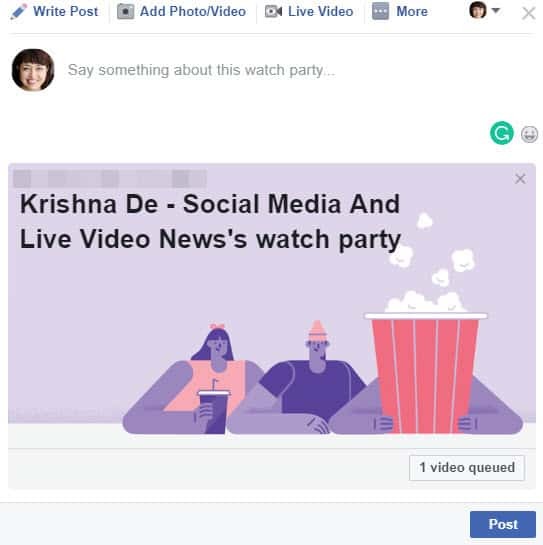 As you set up your Facebook Watch Party in your Facebook Group, you will be invited to say something about the virtual event – just as you would if posting an image or a video or proparing for a live stream. 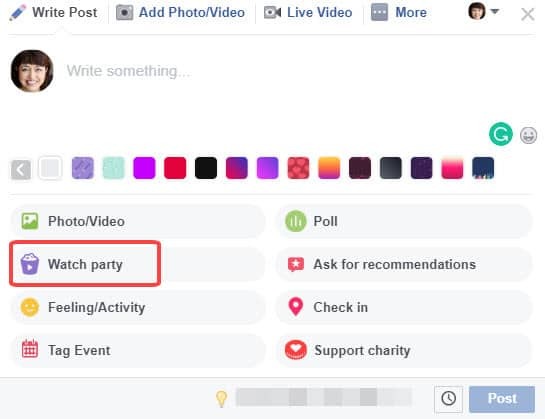 You will find the ability to host a Facebook Watch Party in your Group in the post section where you are prompted to add a photo, poll or start a live stream. 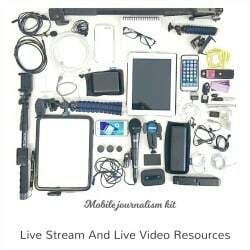 You can prepare yourWatch Party in advance creating a playlist of videos as I share in my original tutorial. 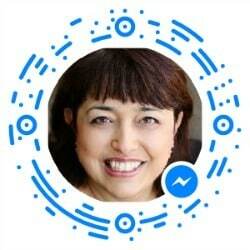 As long as the video is available to watch publicly on Facebook, you can add them to your playlist. 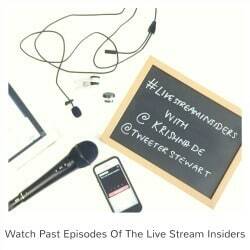 This is a good way to encourage a private conversation about one of your live streams. 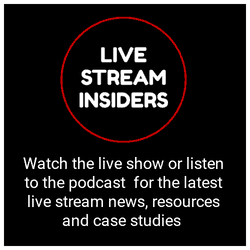 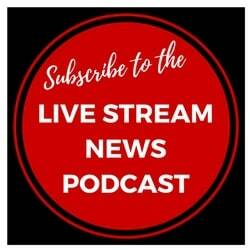 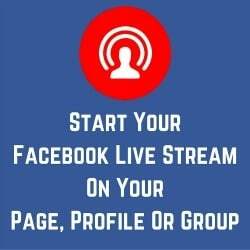 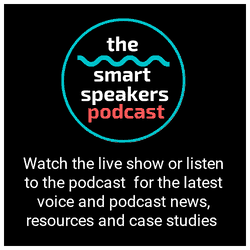 Perhaps it is being hosted on your Page and you want one of your Groups to engage in a private conversation about it, or if you know that people in your Group would not want to comment on a public page, you can find your live stream or a replay of your live stream to play during your Facebook Watch party. 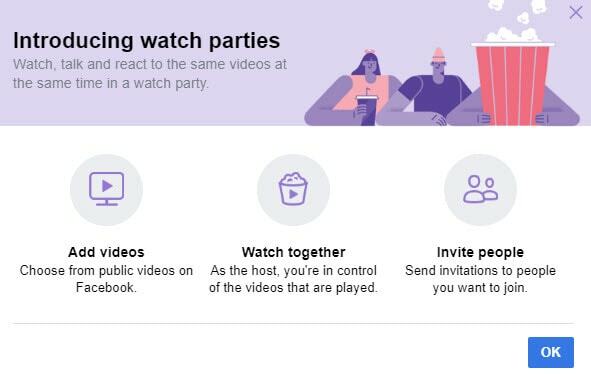 You could also use a Watch Party to connect with people who may have missed a previous live stream in your Group. 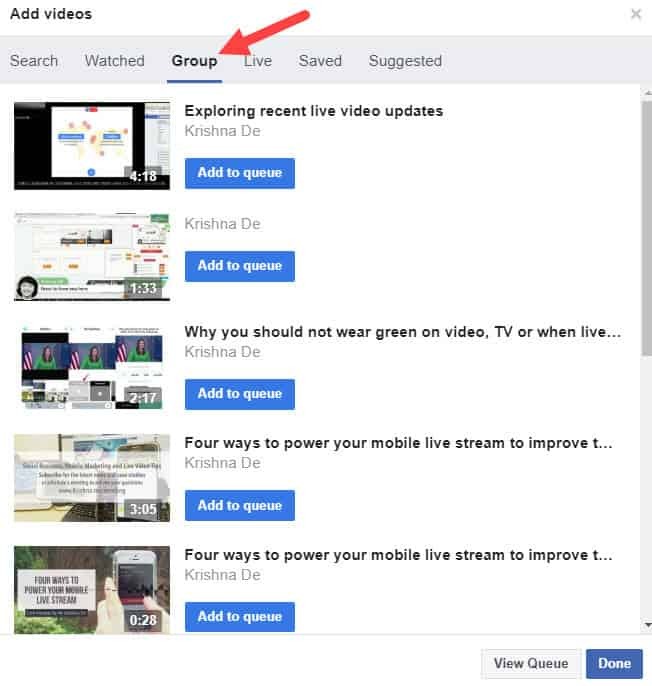 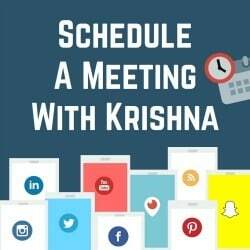 And if you are using your Facebook Group for coaching qaand education, you could host a Watch Party covering feedback on videos or live streams uploaded to your Group by members of your community, so that all members of the Group can participate and provide feedback having viewed the video concurrently. 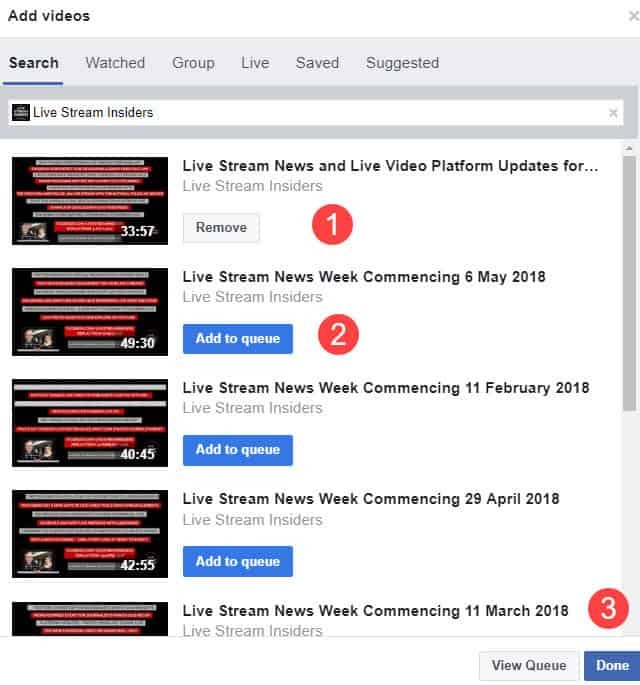 You can also use the search feature to identify content from one of your Facebook Pages to feature in your Facebook Watch Party – in the example screen shot below I searched for videos posted by one of my Facebook Pages. 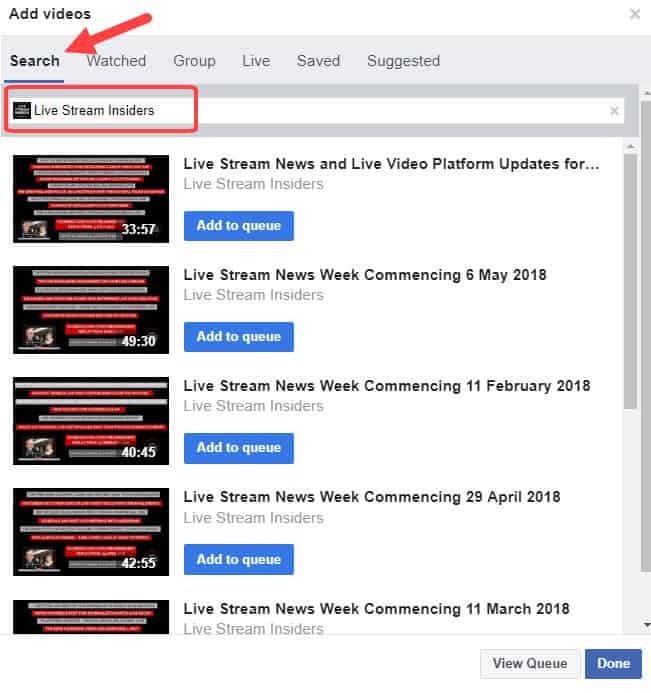 Once you find the videos from a Facebook Page, you can add them to your playlist or remove them – when you have finalised your playlist you click ‘Done’. 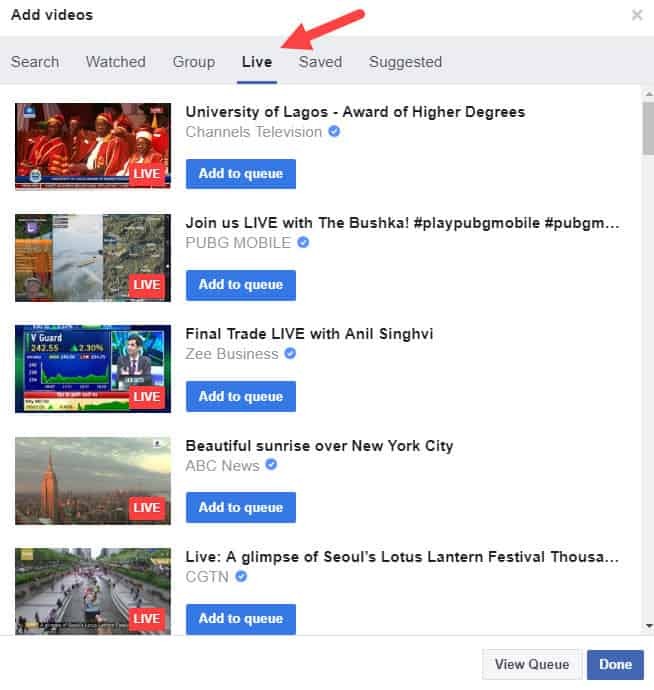 You can view your Facebook Watch playlist and add further videos to it at any time. 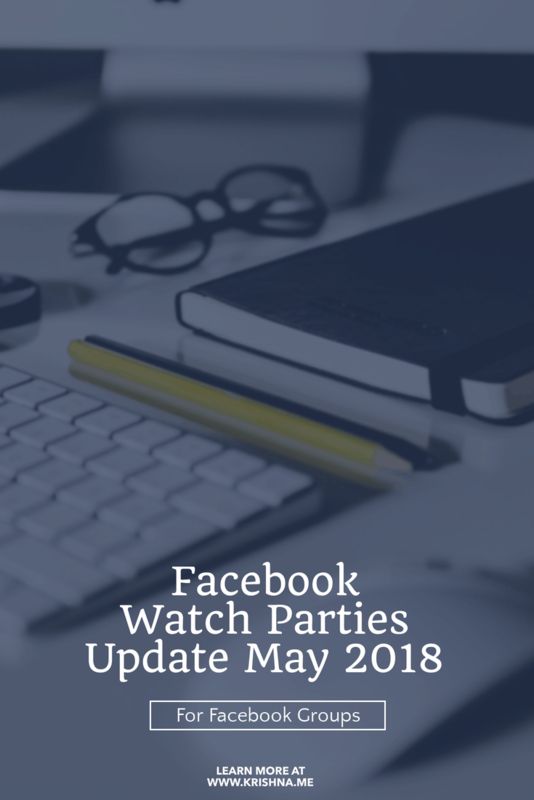 You will then see how many videos are in your Watch Playlist – when you are ready to start the Facebook Watch Party you then simply post the update. 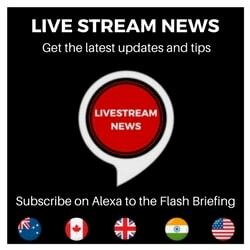 At the time of writing this article you can not schedule a Facebook Watch Party and you are not able to watch a replay or see comments after the event has finished. 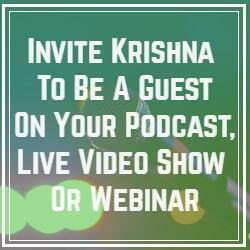 Do let me kow what your experiecne is of participating or hosting a Facebook Watch Party in your Groups.